Hope your day is treating you ever so nicely . Up north we're quite chilly for it is only 50 for the temp and just might see the 70 mark later on today. Such crazy weather we are having for July. The sun is out though which is always such a treat. We are doing well. I'm dilated about 1cm so taking it easy. getting some projects done. This is the right code dear! Thanks! I have so many awesome autumn images! I just love wikimedia commons. 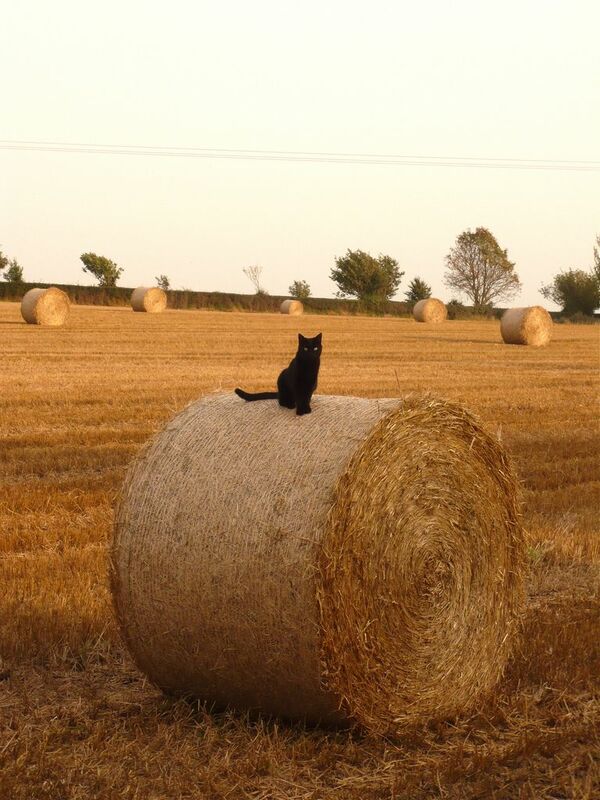 We are going to look at that second farm house in a bit, but I plan to get my black cat on a hay bale layout done tonight. Heading up to rest for a bit. Lower back is aching and telling me I have done too many chores today. I'm itching to get my autumn themes done! This doesn't move quite right when I make my window smaller. Looks like our modules are too wide for the brown part. Thankies, I'm glad to be better too! Gloria left a comment for Barbara Mc is Playing! Millie Toups aka: Starlight left a comment for Barbara Mc is Playing! Please specify what type of layout you are requesting. 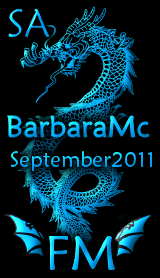 I will do Ning Themes (Regular or Skinny) and Myspace Layouts (2.0 or 1.0). If you request a Myspace 1.0 layout, please specify if you want a regular layout, default layout or top banner layout. I don't do overlays! If you request 2.0 layouts please specify if you want the 750 px in width or 960 px in width layouts. Hi, if you haven't figured it out, you have strayed to my playland or tester site. This is where I will be the happiest playing. I love learning and trying to figure things out, so over look the mess, here...this is still a big puzzle to me...but I will get it together...one day, lol!